There isn’t a rider on the planet who wouldn’t appreciate a massage after a long day in the saddle. 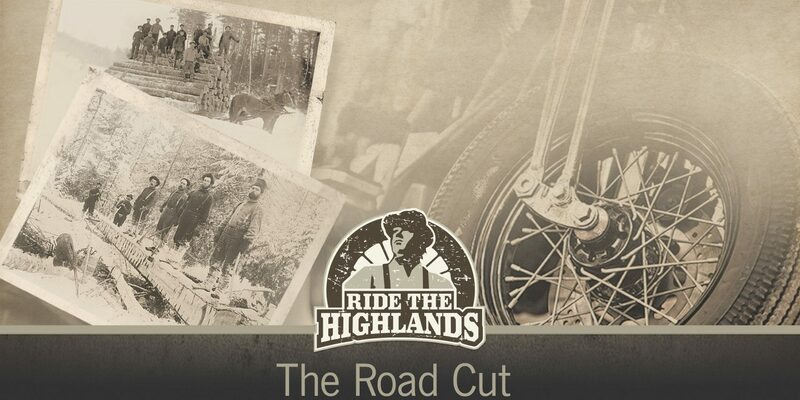 But riding and roughing it don’t have to go hand in hand, and this is especially true for Ride the Highlands. If you favour destinations that offer the ultimate relaxation experience, we’ve created the perfect riding and relaxation trip for you. Let’s call it the new type of R&R. Check out this new loop that has been tailored for couples or girlfriend group rides. There are many great accommodations that line the twisty routes of Ride the Highlands, but there are two that stand out for offering a little extra pampering and relaxation with on-the-spot spa services. Once you check in after a long day of riding, get out of your leathers and into your robe. You can choose from a selection of relaxation options that will tend to your rider needs. If you’re going to indulge, you might as well go all the way. Ride the Highlands has many bakeries that will satisfy your sweet tooth. Stop at one or all of these delicious locations to pick up treats including butter tarts, sticky buns and pastries. Sometimes it’s hard to stop riding when the roads are so good, but we think there are a few places you might want to see along the way. These locations are a mix of local history and great views. Of course, you want to ensure enough time for some relaxation at the end of the day, but these places are worth stopping for. Make this trip as long as you want. Leave early on a Friday for a weekend away, or spend a few nights at each location for some added relaxation. Start planning your trip today.